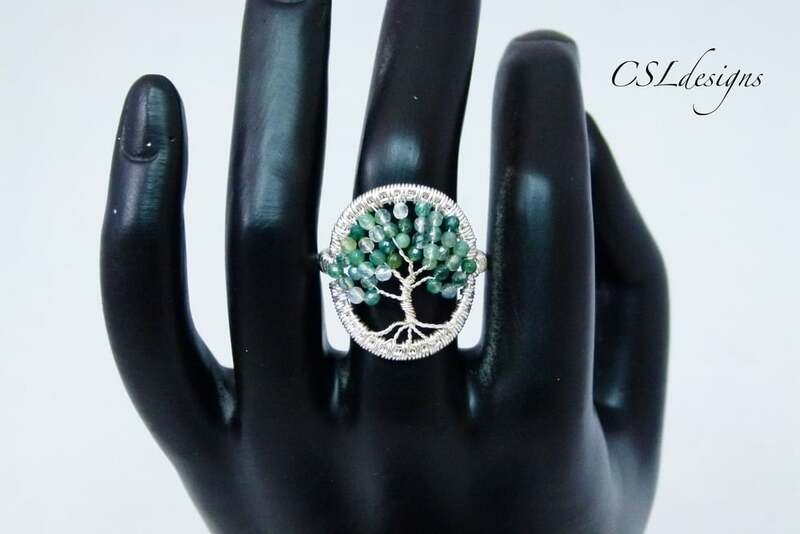 Welcome to my jewellery and accessory business CSLdesigns. 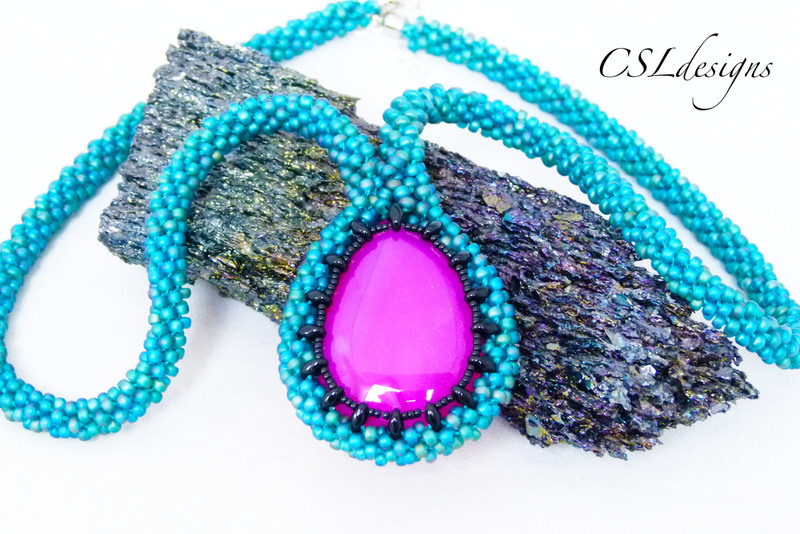 My name is Christina Larsen and I make handmade jewellery and accessories. My main mediums of jewellery making is macrame and micro macrame, wirework and kumihimo, but I am passionate about all mediums of jewellery and accessory making and I am constantly evolving and trying new things and mediums. I also make video tutorials for many of my designs available to watch and try out for yourself, so please feel free to have a look around.